I don't know about you, readers, but it's getting quite chilly here. I found this recipe online but made a few changes to it and I really liked the result so I thought I'd share it with you! I hope you enjoy the chicken as much as I did! Thanks for sharing. I might try this because it seems so easy. 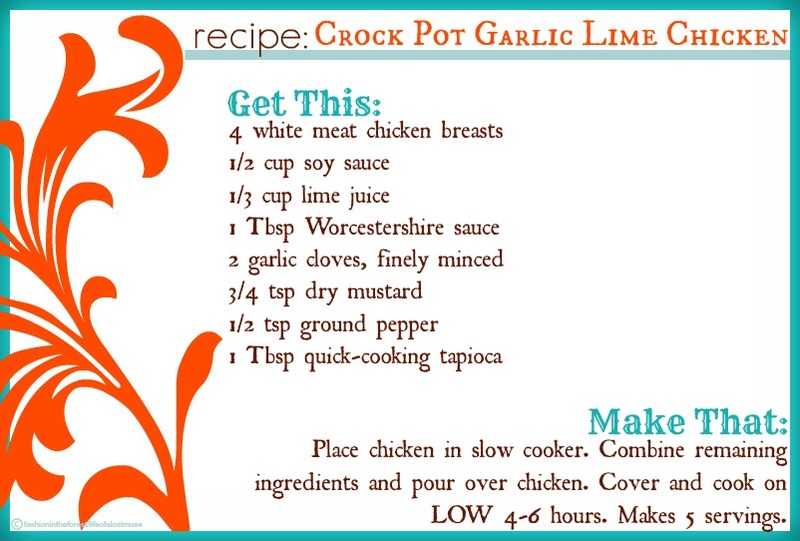 For some reason, crock pot recipes are usually daunting to me.